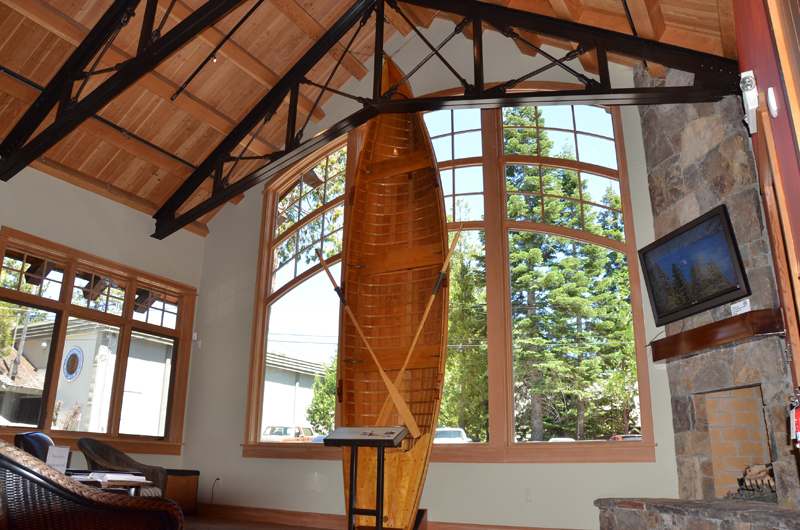 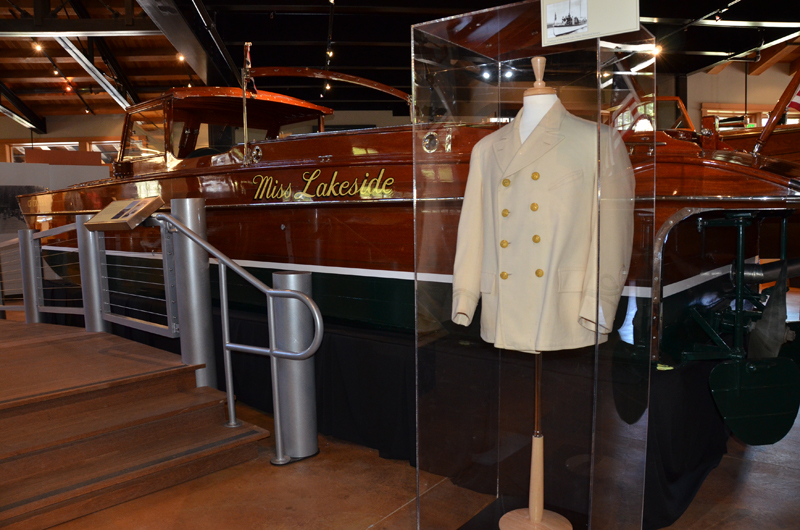 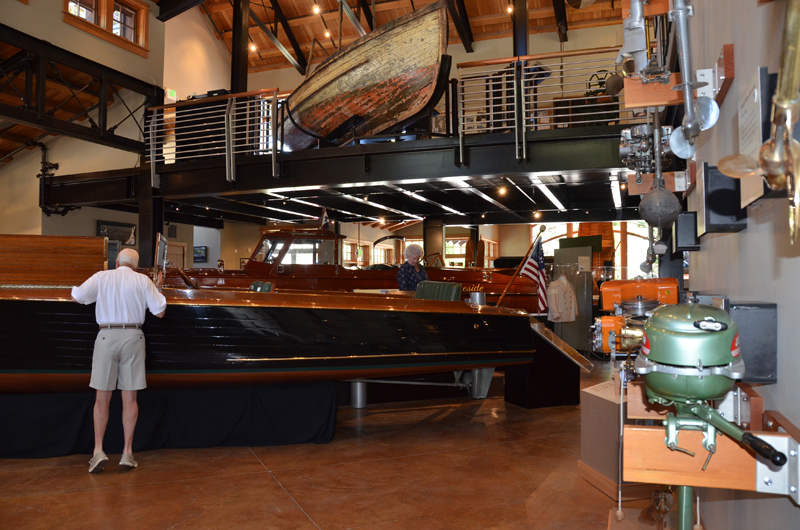 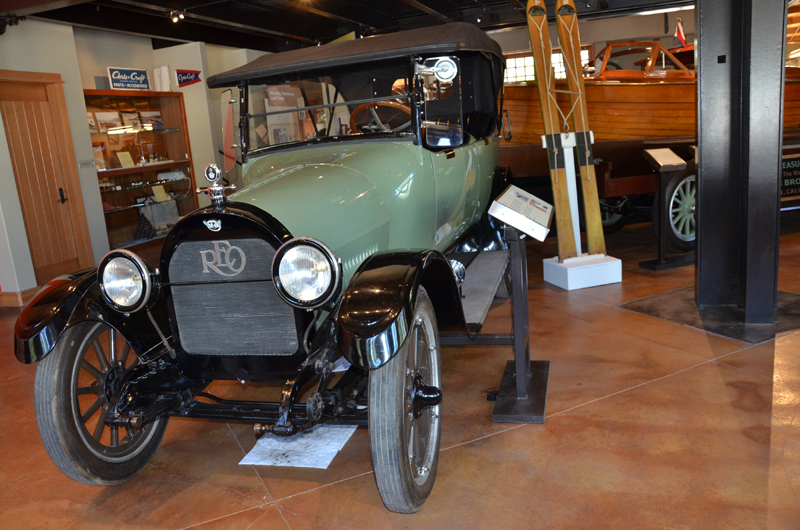 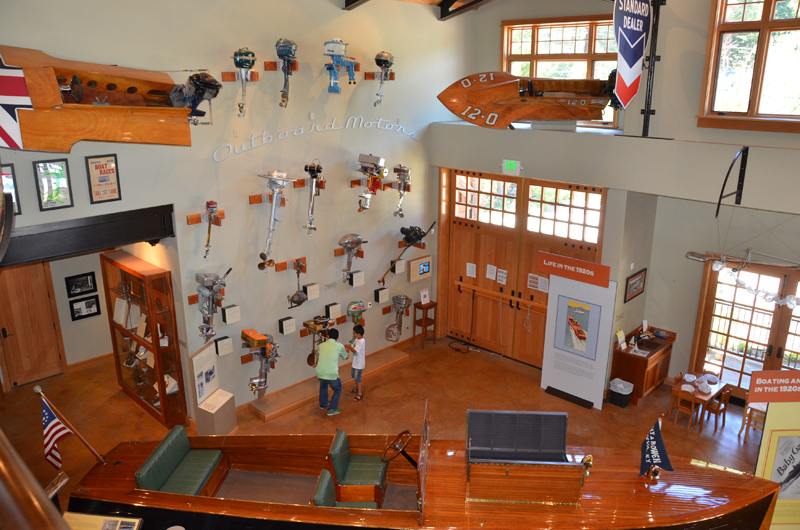 The Tahoe Maritime Museum, located in Homewood, California, has a wonderful collection of boats dating back to the 1800’s and documents Lake Tahoe’s boating history. 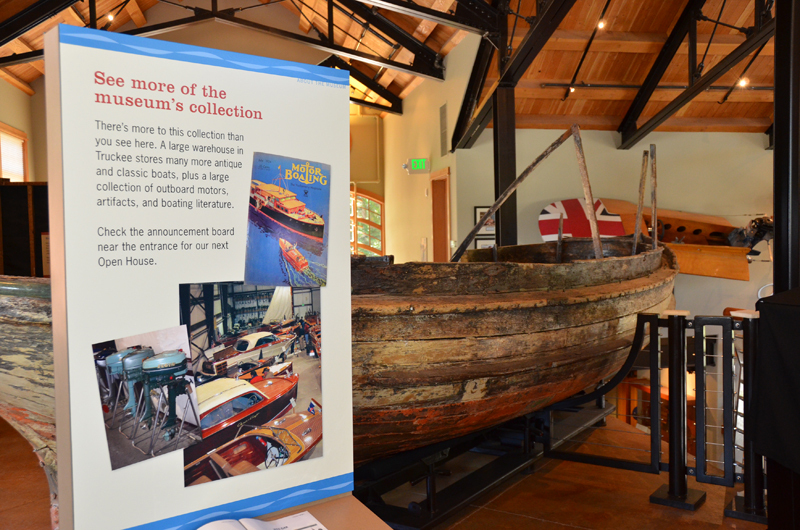 The collection includes 8 boats that are significant to the Tahoe Basin, including Shanghai, the 1890’s launch discovered on the bottom of Lake Tahoe, an engine collection, a steamer room, and other relative paraphernalia. 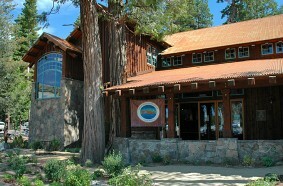 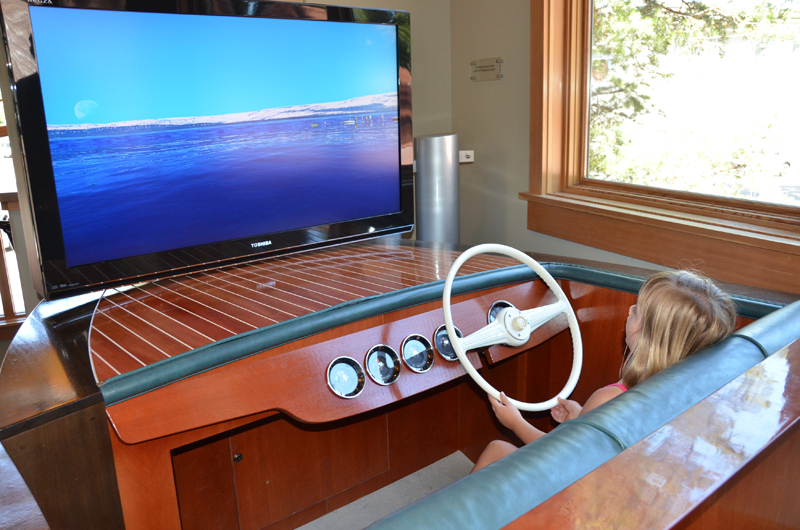 Showing regularly are videos featuring Tahoe’s intriguing maritime history. 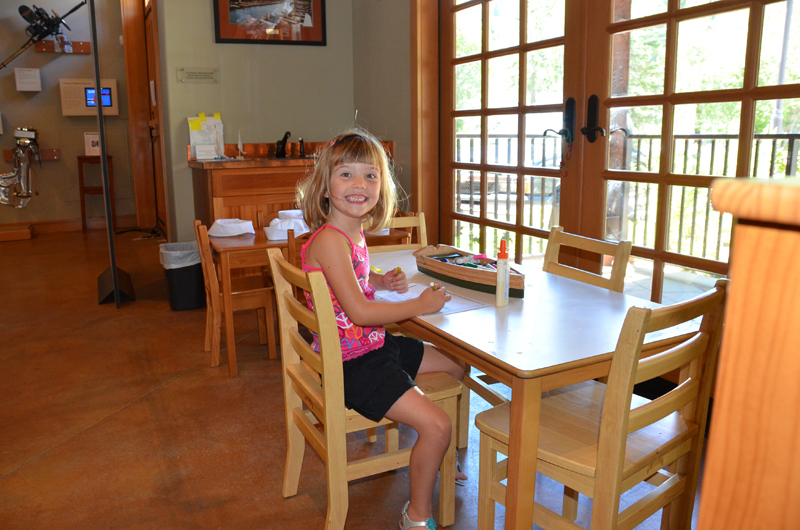 There are activities for kids include line tying, boat building, watercolors, and other fun arts and crafts.